Out of Bounds along the left is to be avoided. 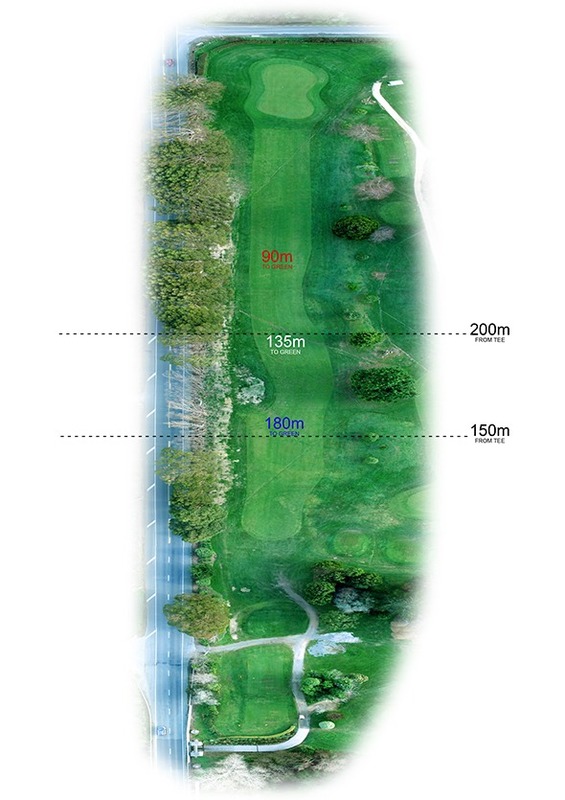 A flat hole with a long green that runs from back to front, a good chance to score well here. 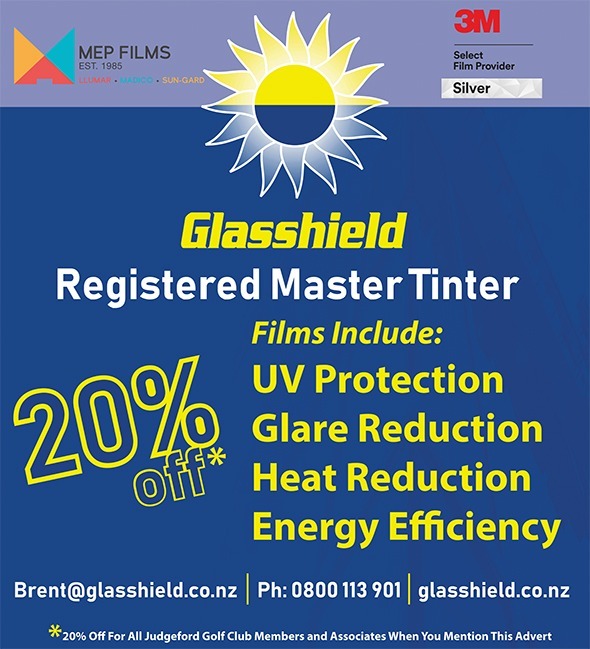 Glasshield is a group of New Zealand companies specialising in UV, Enerlogic revolutionary glass insulation film, heat and visible light protection through window tinting. We use a range of world leading MEP window film products each specially tailored for your needs whether that be solar film, privacy film, safety film or anti graffiti film. 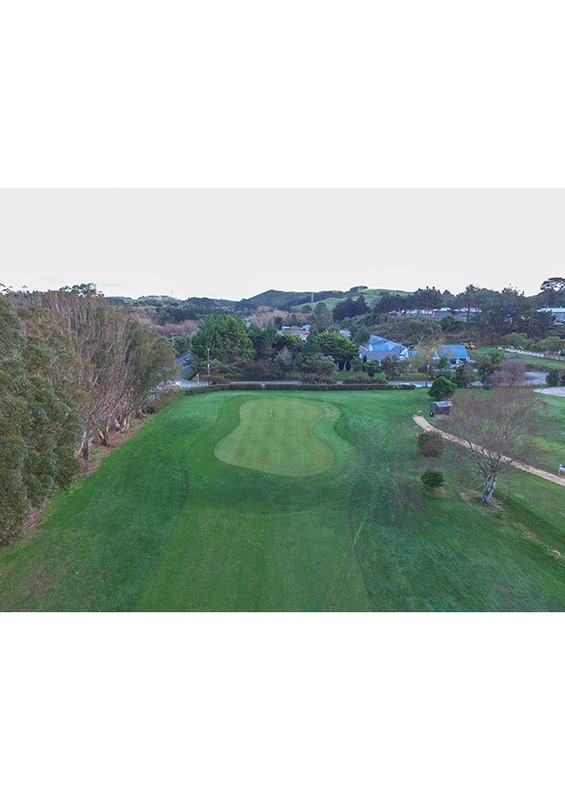 We have more than 20 years of experience and expertise and operate throughout New Zealand. Glasshield are proud members of the Window Film Association of Australia and New Zealand. Solar Film is the ideal solution to reduce the summer's heat and glare and the damaging effects of the sun's UV rays. Glasshield? have an extensive range of premium quality films to choose from which can block up to 80% of solar energy and in winter they can help reduce heat loss. Your home, shop or office will be more comfortable and the load on air conditioning systems is reduced - saving energy and maintenance costs. In addition solar film will block up to 99% of UV rays, helping to drastically reduce fading of carpets, curtains and furnishings. We would love to help you with your next project, whether you need heat control or shatter resistant, or to reduce fading and glare we can help you get the best solution. 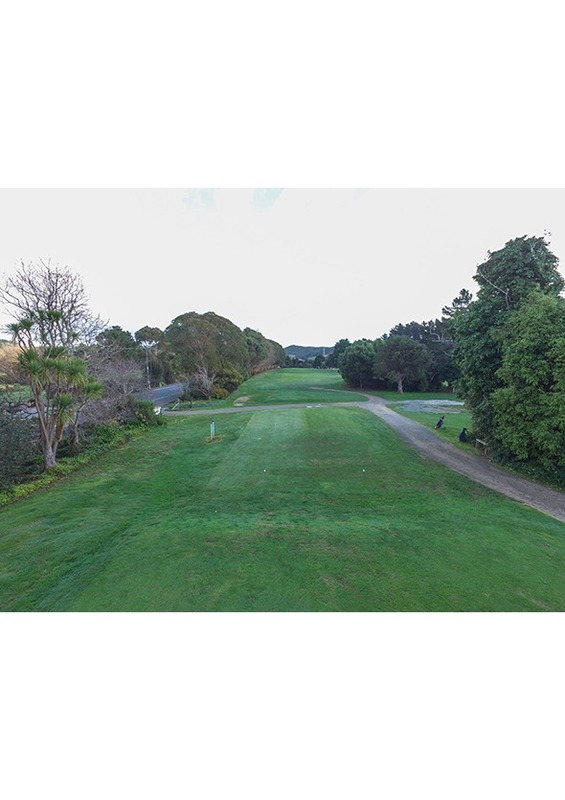 We are happy to be partnering with Judgeford golf club and offer the golfing community 15% off. Give us a call for a free quote: 0800 113 90.